Learn more about what you could be doing to take care of your feet. This is especially important if you want to stay active or if you have diabetes. Now that Thanksgiving is behind and today millions of people are hitting the stores to save on gifts, that does not mean we have to skip the opportunity to exercise. In fact, if yesterday was a "cheat day" for most of us, it's all the more important to burn some extra calories today. Here are some fun and creative ways to incorporate a little calorie-burning into your checklist this holiday season. 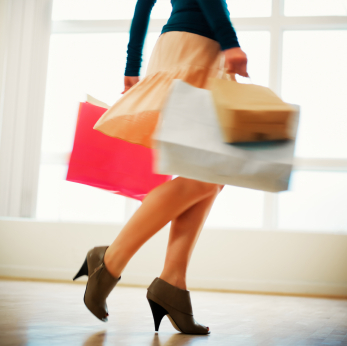 These can be done on any shopping trip, not just on Black Friday! 5 June 2012 Seriously? You want me to walk how many steps per day? Seriously? 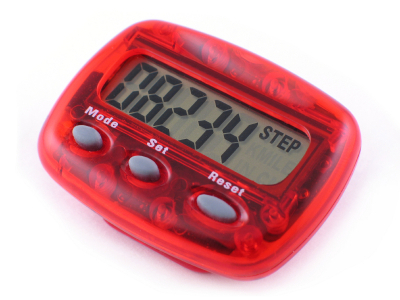 You want me to walk how many steps per day? Did you know that the current recommendation for fitness, heart health, and weight control is to walk a whopping 10,000 steps most days of the week? If you think that is no big deal, then think again.